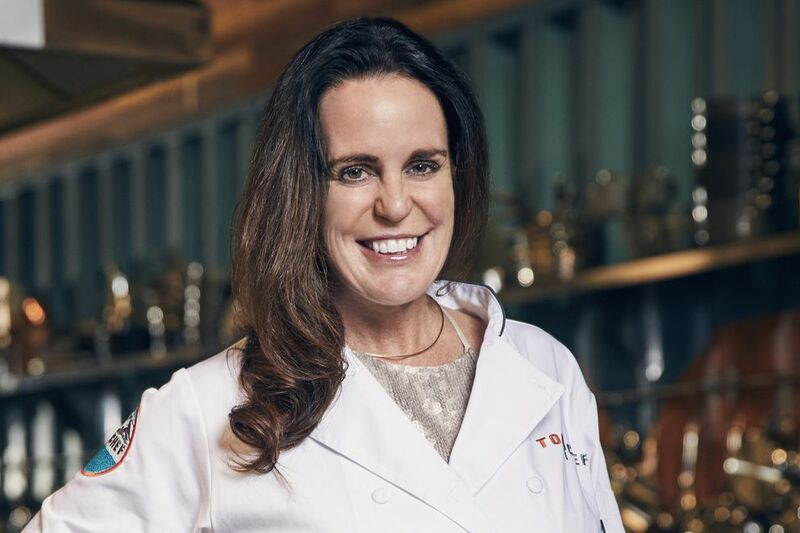 As you may have heard, in the biggest Alaska reality TV news since FOX made a show called "Looking for Love: Bachelorettes in Alaska," Laura Cole of 229 Parks Restaurant and Tavern will appear on "Top Chef." The first thing to know about "Top Chef" is that it airs on Bravo. Bravo was once a cable network that would broadcast highbrow plays and independent films. Now it is home to a television program called "A Night with My Ex," a show in which two ex-lovers spend the night together fighting or reconnecting while being filmed. So it goes without saying, but Bravo is amazing. 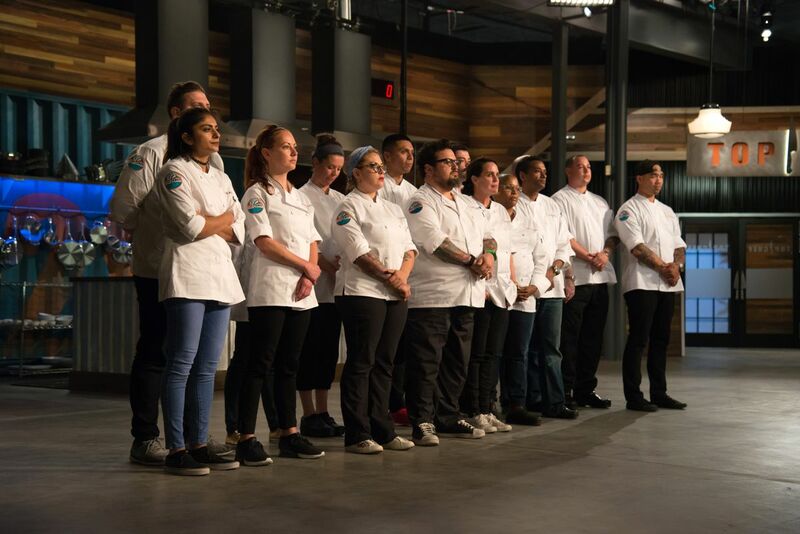 "Top Chef" is considered one of the best competition reality TV shows out there. Up there with "Project Runway," it has a consistent host and judges, high production value and built-in drama. I cannot wait to see Alaska's first top chef battle for some highly sponsored prizes. My only suggestion is that she join Instagram, gain followers and eventually make some extra cash selling dumb things like Sugar Bear Hair vitamins to her followers. Season 15 airs Dec. 7. The Alaska Reality TV Book Club will investigate some kind of Anchorage screening party. In other news, this week's episode of "Edge of Alaska" focused on a bad williwaw. If you, like me, have no idea what a williwaw is other than an Anchorage restaurant or hiking trail, "Edge of Alaska" taught me that it's a bad windstorm. Wikipedia then taught me that it is specifically "a sudden blast of wind descending from a mountainous coast to the sea." So the entire episode featured the cast helping each other cut down trees that had fallen or were about to fall. That was until this guy Jason tried to move an entire trailer filled with new windows on a tiny little sled that he built. Shockingly, it did not work and the trailer fell off a jack and onto his head. He's fine, but it was slightly insane and seemed very unsafe. The episode ended with everyone drinking all the PBR and Jack Daniel's (although they tried to blur the labels) at the local bar, which is typically closed in the winter. They were laughing about the great williwaw storm. Finally, here's a short list of things that just might get you through an evening on the couch these first few snowy nights. Most importantly, Netflix produced a show called "American Vandal," that is one of the funniest things I've ever consumed. It's a fake "true crime" series in the vein of "Making a Murderer" or the "Serial" podcast, but it's about a high school student accused of drawing an inappropriate part of the male anatomy on teachers' cars. Also on Netflix, the new season of "Stranger Things" is about to drop, just in time for Halloween. And if you haven't watched "Master of None" yet, why wait? In the reality world, there is a great season of "Project Runway" airing on Lifetime, a MTV throwback to "Laguna Beach" called "Siesta Key" that just wrapped and was every bit as terrible/wonderful as the show that brought Lauren Conrad into the popular culture, and this season of "Below Deck" on Bravo is just as trashy/delightful as ever.